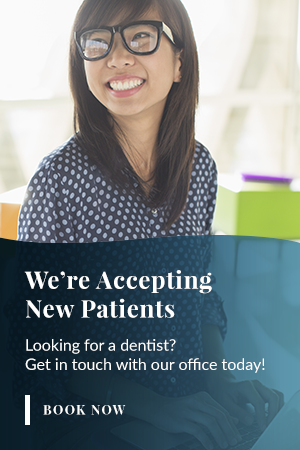 Are you ready to book your appointment at Madison Dental? Please contact our office by phone or complete the form below to make an appointment. *Please note: The times and dates are strictly preferred slots and may not be available. Our team will confirm availability with you. Thank you for choosing Madison Dental as your dental health provider.